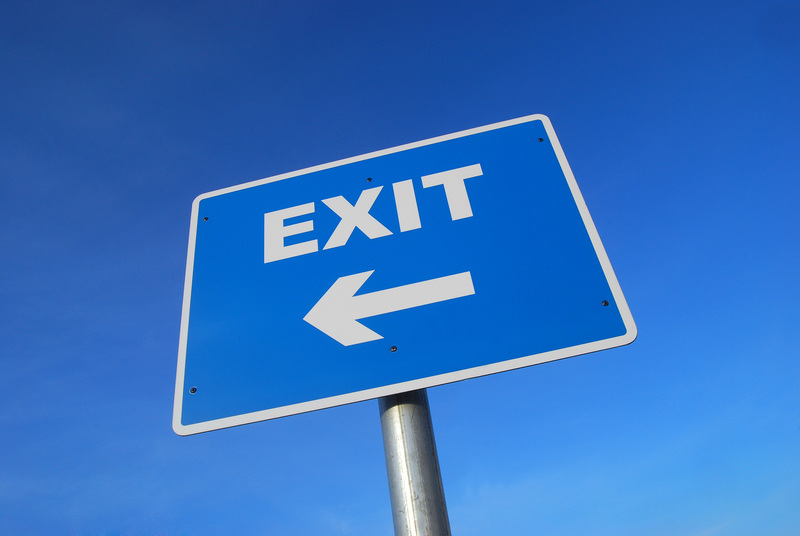 / Corporate Investment adds Exit Planning Services for business owners. How much longer did they want to work in their business? How much annual after tax income would need during retirement, and where was it going to come from? What would happen to the business, and their family members who relied on it for their livelihood, if an unforeseen event happened and they couldn't work? Each of these paths has its own unique set of issues and tax concerns that must be addressed well in advance of the transition. The process of addressing these concerns is aptly named "Exit Planning." All three options depend upon converting the business value to cash in some manner, over some period of time. The sooner a business owner identifies their objectives, engages advisors, develops a plan and takes action to implement that plan, the more control they will have over the outcome. A universal ownership objective is to generate an income stream that you ( the owner ) and your family will need to support a future lifestyle. We also found that all of our business owners had one thing in common: "I want to receive the highest value for my business!" Value in this context may include not only the actual price, but other objectives such as minimizing risk, minimizing taxes, and insuring a successful transition of the business (whether insiders or outsiders). The business owner's objectives form the basis of the plan, and while each business and owner has a unique set of facts, the defined process means the business owner does not have to reinvent the Exit Planning wheel themselves. The owner's clearly defined objectives will direct the planning and actions, and help optimize the net proceeds. A team of advisors, which includes an attorney, CPA, financial planner, insurance professional and M&A advisor, will support and guide the business owner throughout the process. Our firm will coordinate the team of advisors on behalf of the business owner, to maintain accountability and progress towards the owner's successful outcome. We help our business owner clients plan for the most critically important financial event of their lives – the transition out of their business. 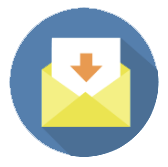 Find out more about our exit planning service.